The kitchen in your new home can be a wonderful thing – when it’s clean and ready to go. 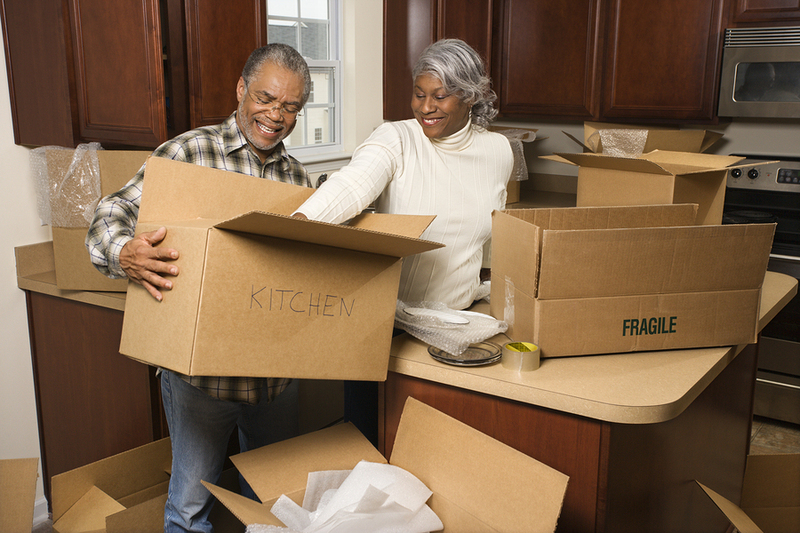 Saint Paul residential moving companies will often bring all kitchen boxes into a space that isn’t ready to use right away which can lead to some disruption in meal preparation. You finally have all the boxes and furniture in your new home. Congratulations! Now, what do you do?